In marijuana college people get higher education in the field of marijuana business and cultivation. 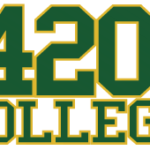 The California 420 College is dedicated to the complete study of the marijuana industry is giving all over a new meaning to higher education. 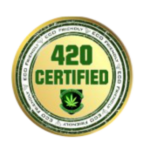 In the marijuana college students are not only thought in detail about this medicinal herb but also they are graduated in the same field giving them job opportunities in marijuana dispensaries and other related jobs. Students understand how to develop, collect and cultivate marijuana, as well as use it to cure others. Here students take notes as a series of lecturers are spoken by professionals about the history of this medicinal herb. Marijuana college plays a very important role in influencing minds towards the positive effects of this drug.